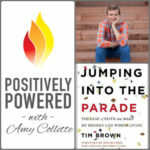 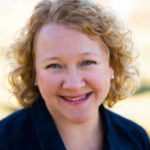 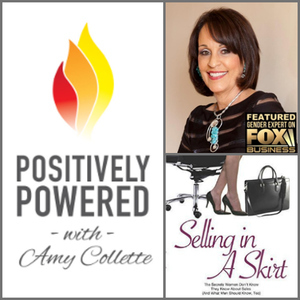 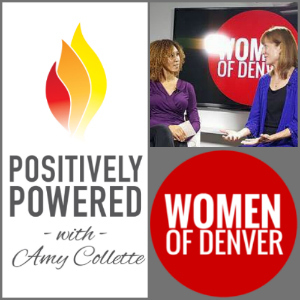 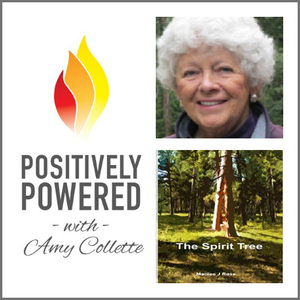 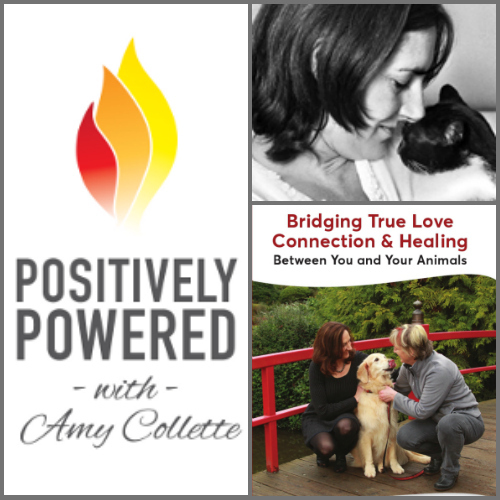 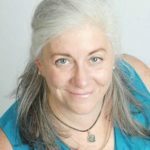 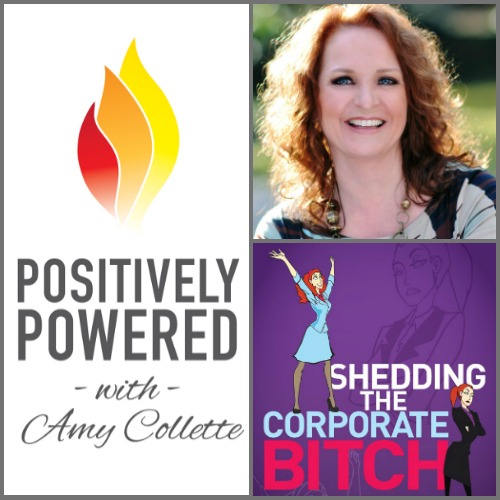 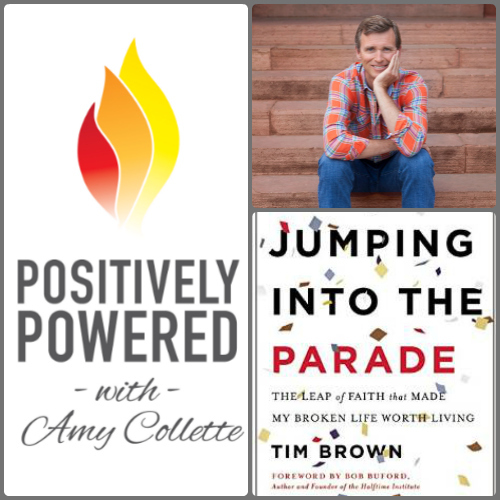 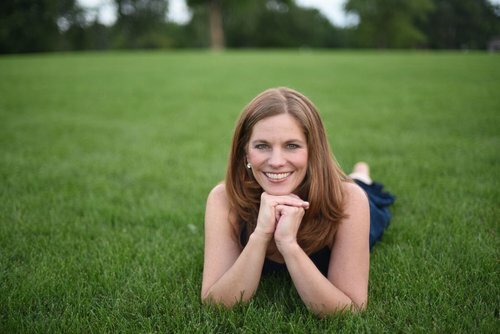 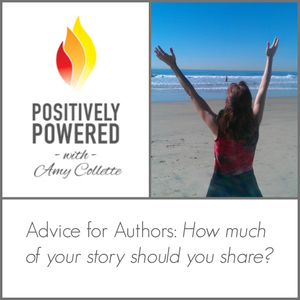 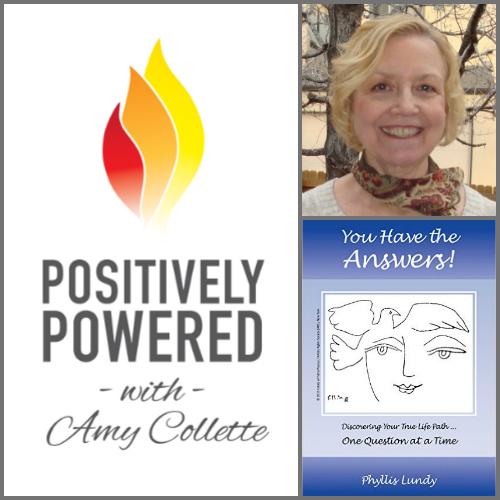 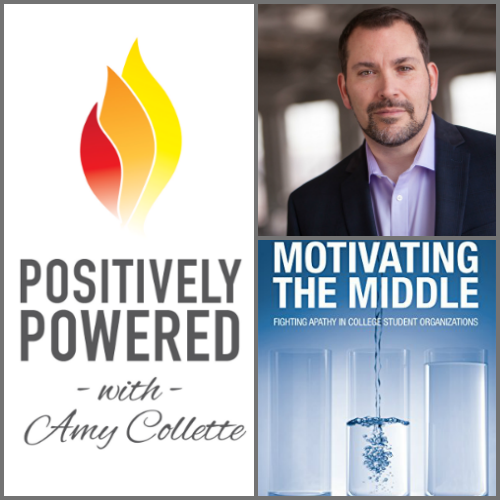 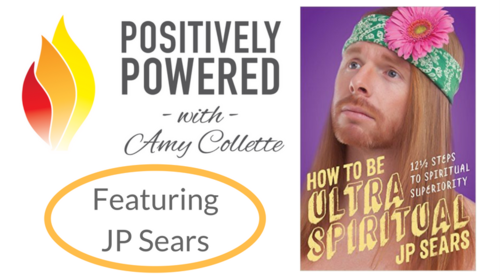 Please join Book Coach and Gratitude Expert Amy Collette’s movement to raise the positive vibration of the planet! 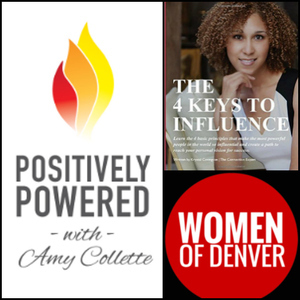 Get a boost of positive energy with change makers who are using their powers for good. 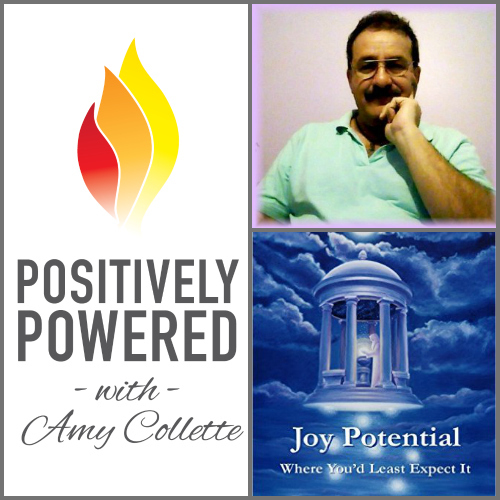 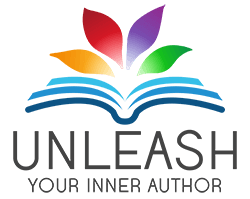 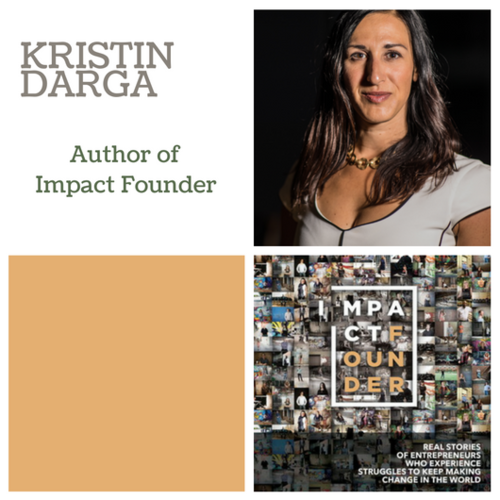 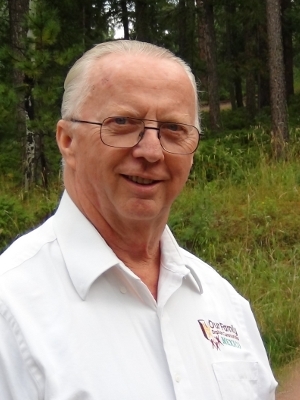 Guests include artists, authors, healers, coaches, and leaders in business and self-development. 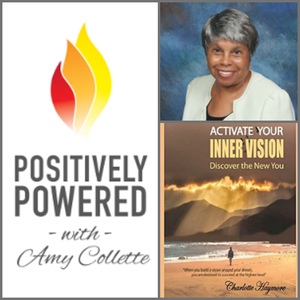 They are powerhouses of positivity who share their experience and insight to help us manage our stress, connect more deeply in our relationships, and find balance, peace, and happiness. 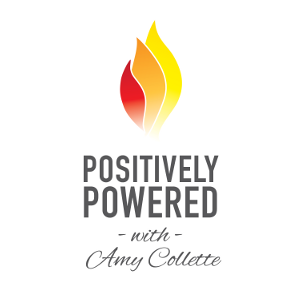 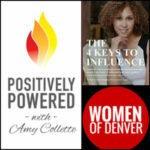 Subscribe to join the tribe at Positively Powered for inspiration, motivation, and learn about good things that people are making happen in the world.